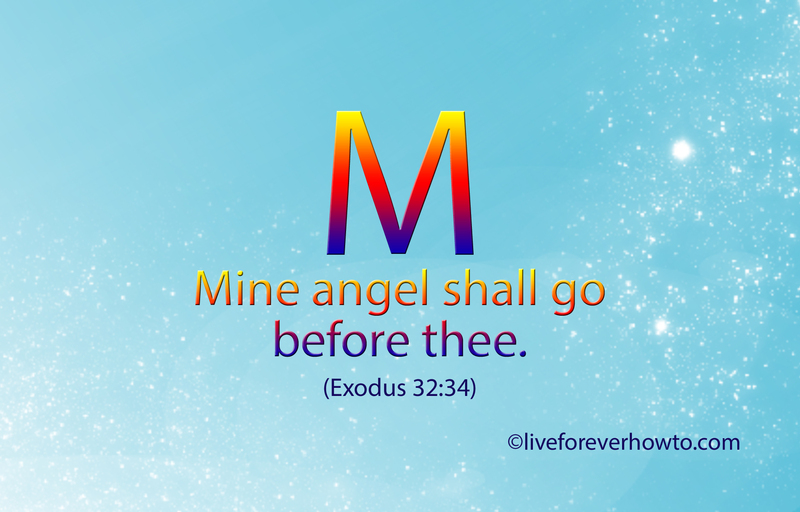 There are quite a few occasions in the Bible where we are told that an angel of the Lord will clear the way or bring a message or save someone from harm. For instance Abraham told his servant that an angel of the LORD would go before him to help find his son Isaac a wife (Rebekah). Moses was told that an angel would go before him to deal with hostile nations. God sent an angel to shut the lion’s mouth so that Daniel would not get hurt and Jesus sent an angel to his followers with warnings and admonitions. You can read about some of these occasions when you click here. These are only some of the angel stories, there are plenty more and later on I plan to do a study on this. If you want to contribute to this (future) post you can send me your angel stories. Because of these Scriptural references we can be assured that there are angels watching over us and keeping us from harm. To which both mum and dad replied with a smile that their prayers were answered because indeed no-one was hurt and the damage could have been a whole lot worse. Years ago, my car stalled whilst I was in a busy traffic jam and all I remember is getting out of the car to pull up the bonnet, you know to look like I was doing something to remedy my precarious situation. And then I went back in the car because really, what the heck was I supposed to do about it on my own? I honestly cannot recall seeing anyone at all but in no time was my car pushed to the side of the road and in no time did a RACQ vehicle appear behind me to give me assistance. I cannot remember who, what, where but I remember thinking, if this isn’t the work of angels helping me out, I don’t know what is. I’ve been in a number of car crashes and each and every single one could have finished me off but this did not happen, praise the LORD. I firmly believe that the Lord’s angels kept me from serious harm. I think that it is good practice to pray before going out the door, “Thank you Father for sending your angel before me.’ Amen. I like angels a lot and have written a song about one of them. It is very personal and I hope that you like it. Meanwhile, if you have an angel story, please share!